How long have they been in business? Go for a more experienced tiny house builder and you’re more likely to get someone who knows what works and what doesn’t. Can they build exactly what I’m looking for? While some tiny house builders focus on set designs, there are also builders out there who will take your design dreams and make them a reality! What kinds of material do they use? 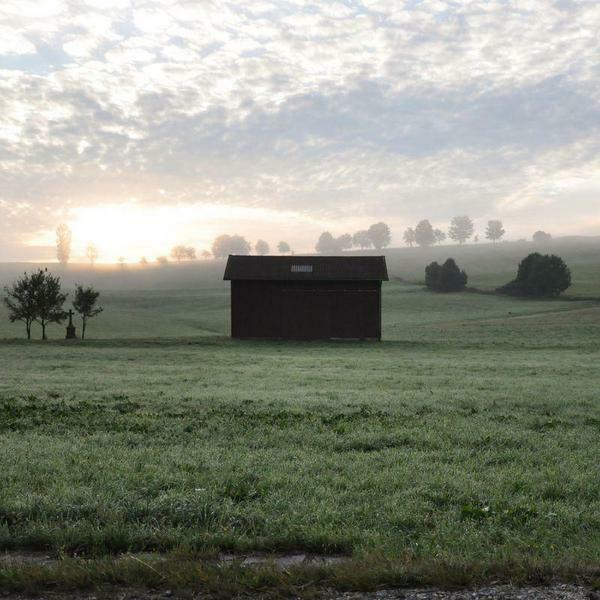 Take a look at some of the tiny houses they built in the past. Make sure they use quality materials that will make your tiny house last! Have they built a lot of tiny houses? Tiny house builders often come from other types of building backgrounds, and may not know what’s what (even if they claim to). Make sure they’ve built other tiny houses before. 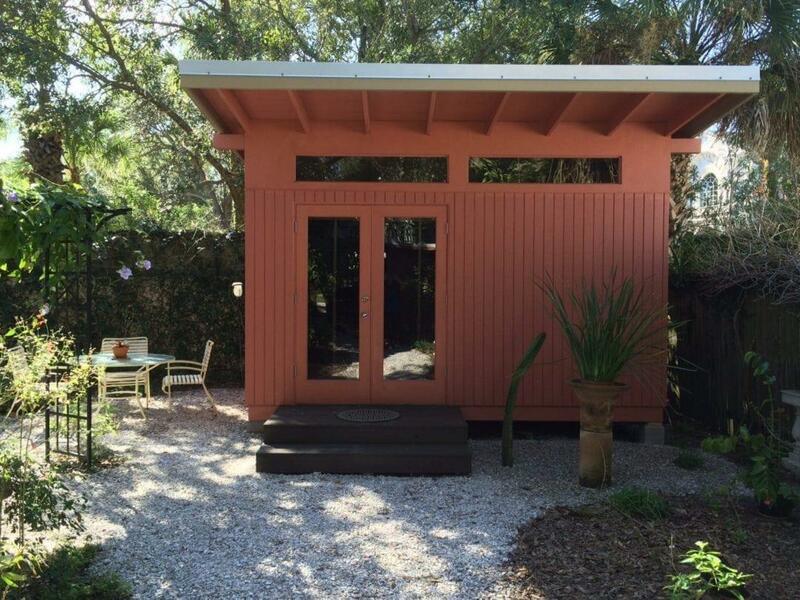 Florida is an excellent place to live in a tiny house. Known as the Sunshine State, Florida offers more than just beaches and Disney–it offers some of the best RV parks and tiny house hotels in the country. 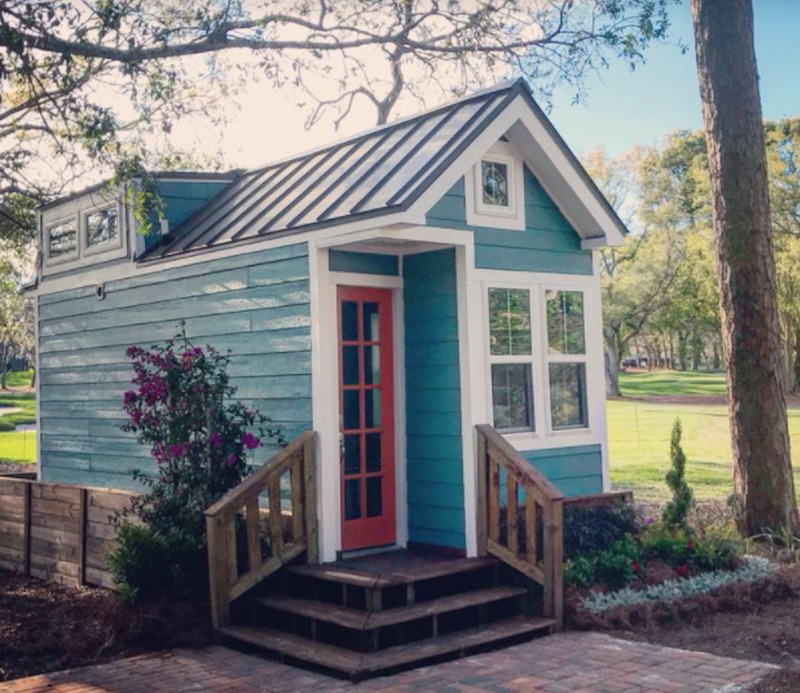 Florida’s growing reputation as a tiny house-friendly location has also lead to the increased number of acclaimed tiny house builders in the state. A family-run business with combined experience in the fields of interior design, construction, and engineering. This tiny house builder combines bespoke, old-world craftsmanship with high-quality materials. Additionally, they will identify your lifestyle needs to ensure your tiny house is a custom fit. Contact the builder here for more information. This tiny house builder works with local businesses to provide high-quality, eco-friendly tiny homes. Their main focus is on sustainability, as well as on quality off-grid solutions that allow their tiny homes to go where others can’t. What’s more eco-friendly than living in a recyclable? This small space designer offers custom, repurposed shipping containers for everything from pop-up shops to tiny dwellings. The founder of Tiny Studios is an experienced interior designer who works with expert local contractors. There are also a number of extras you can add onto your tiny container; for example, a rooftop deck or chic design package. 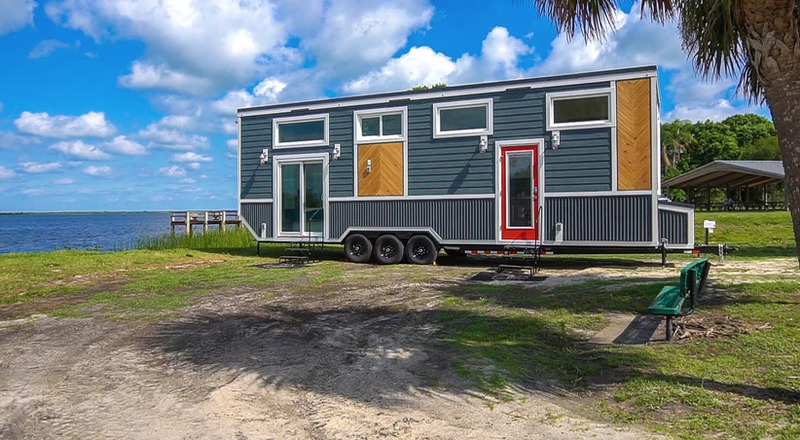 This tiny house builder not only builds tiny houses, but also has experience living in one. 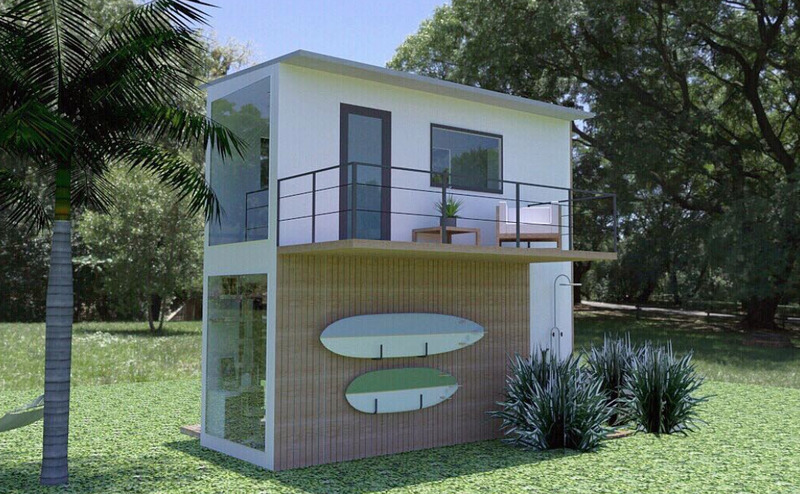 Choose one of their impressive flagship models; or, go for a personalized tiny home. 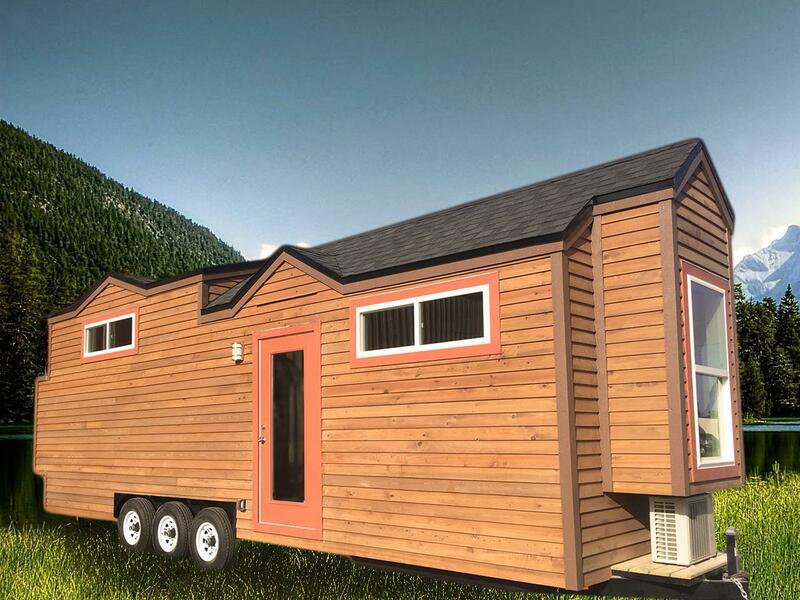 Their custom build process allows them to assist you at any step of your tiny house adventure. The Moveable Roots process includes a free consultation, design layout, pricing, and finally, the build itself. Tiny house financing partners: yes, Koala Financial Group. Learn more here. This tiny house builder offers quality design at an affordable price. Each tiny home can be completely personalized according to individual lifestyle needs, and then shipped anywhere in the United States. This builder’s focus is on open spaces, portability, and maximum comfort. Their understanding is that tiny houses lead to a simpler, happier life–and we couldn’t agree more! Tiny homes equal freedom. This is exactly what this tiny builder realized when they decided to use their experience to try and change the world. Their goal of providing people with beautifully made, environmentally responsible tiny homes, is what places Sanctuary at the front of the tiny house movement. This tiny house shed builder aims to provide environmentally-conscious designs with durable results. 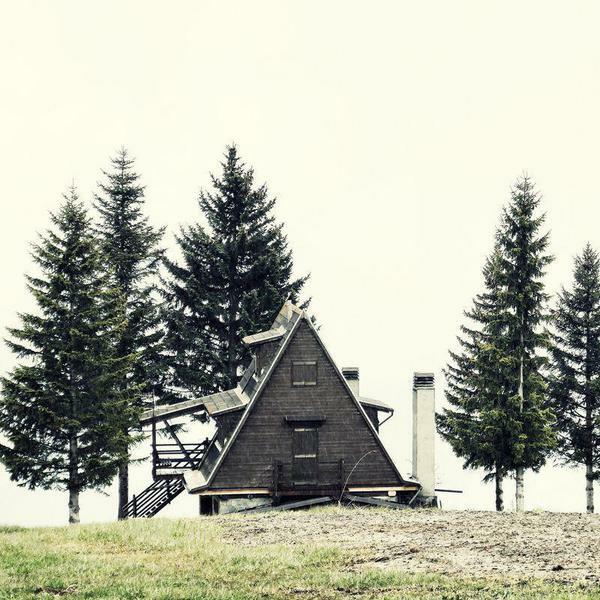 Although prefab, the historic aesthetic of their sheds are able to preserve the architectural history of the area. They offer everything from tiny house sheds, all the way to pint-sized parking attendant huts. The versatility and affordability of the shed makes it an excellent choice. 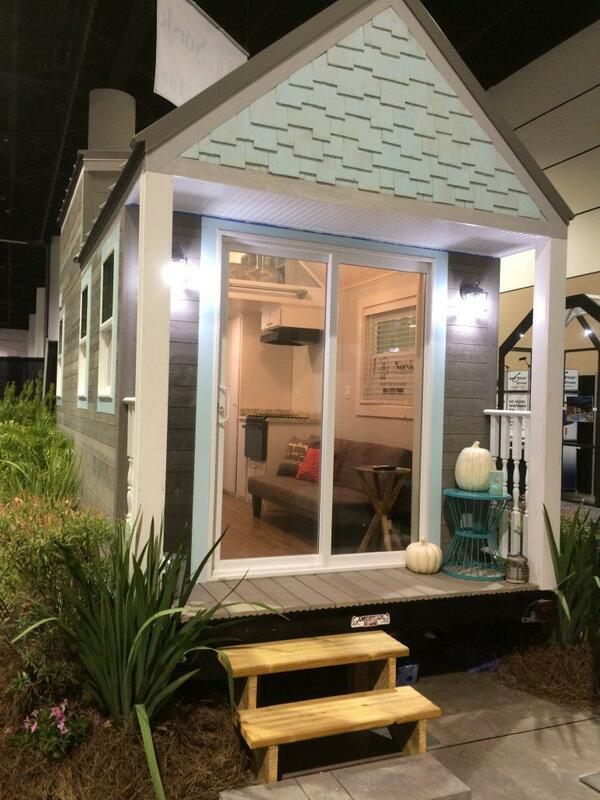 Tiny house financing partners: yes, LightStream. Learn more here. Finding the right tiny house builder isn’t necessarily an easy task. However, this is arguably one of the most important steps of the tiny house process–it’s ultimately the choice that decides whether your dream home becomes a reality or not. The number of qualified tiny house builders out there is steadily growing. Be sure to do your research, and even schedule a chat with several of the builders before committing to one. 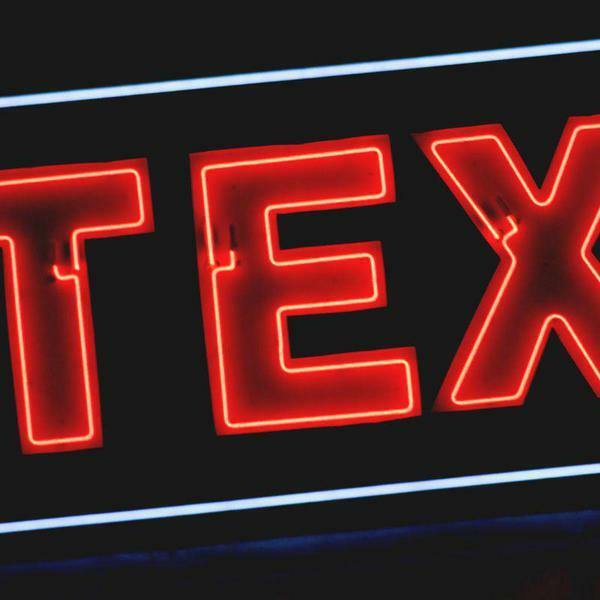 Our biggest advice? Don’t rush the process. Enjoy it. 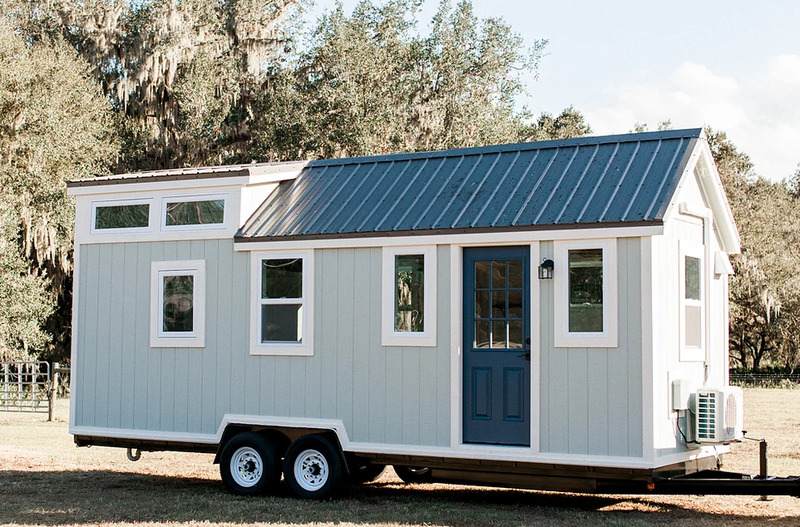 Having your own tiny home built to your exact specifications is a moment that you’ll want to remember for the rest of your life.